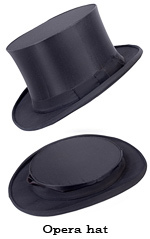 A Brief History of the Top Hat | STEAMED! I love and adore that hat. And I even like the color. ’nuff said. 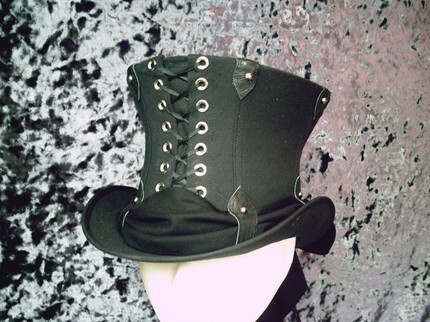 If you like the steampunk hat shown, go check out Gypsy Lady Hats on etsy. She has some absolutely amazing ones. I’m going to find a way to get a Jezebel hat…just sayin’. Thanks for the history! I didn’t know all that actually. 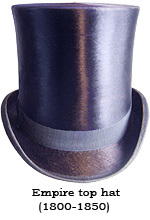 I’ve checked out a few top hats on etsy, very cool! 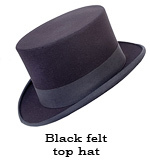 Neither Hetherington nor Dunnage (not Dunner) created the Top Hat. 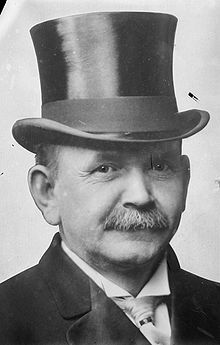 What is ture is Dunnage was the first to patent a hat design using Silk Shag ( what we how call a silk top hat) in England.